Fall and winter are my favorite times of the year! I love the weather, the holiday atmosphere, the food, and especially the fashion. I can cook to get by but I’m no Julia Child; However, when it comes to fashion, I know what’s on trend, what looks good and what’s comfortable during the cold months! 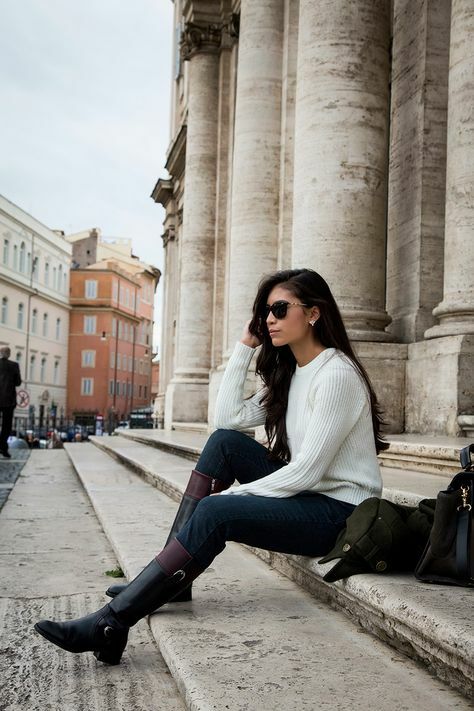 Here are a few tips, and pieces that are my faves for the fall and winter! 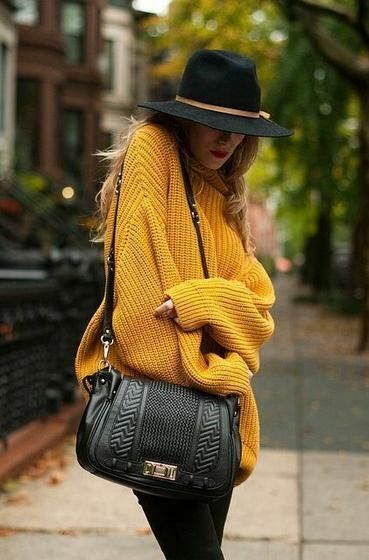 People usually gravitate towards dark colors for the cold weather, but I think those gloomy days are the best times to bring out the color from your closet! Don’t get me wrong, I love my maroons and plums but not for every single day during the last three months of the year. My overall tip for the entire season is to just try your best to inject some color in and stand out! 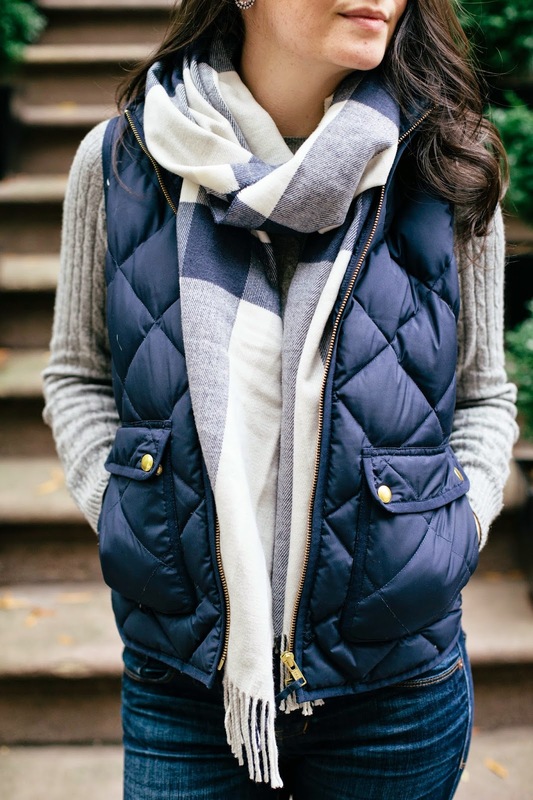 Tip #1: Layer and add texture: Stay warm with scarves, sweaters and vests. 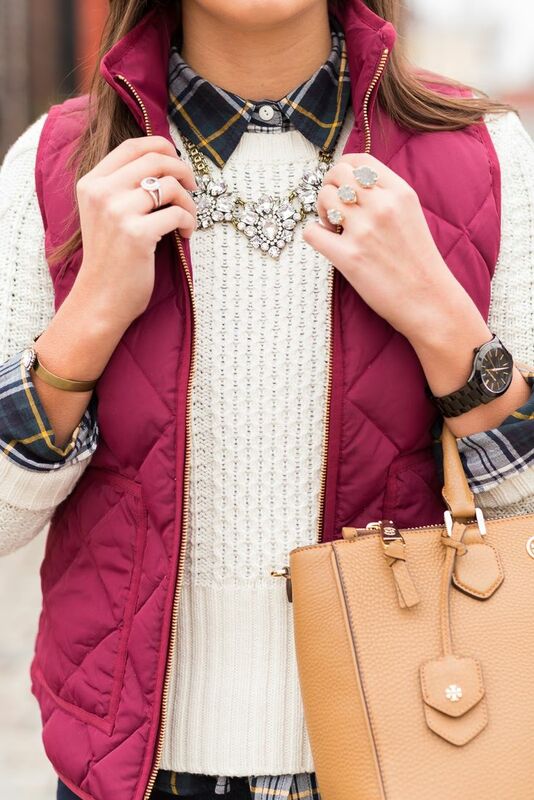 Tip #2: Accessorize: Insert pops of color with jewelry, hats, and bags. 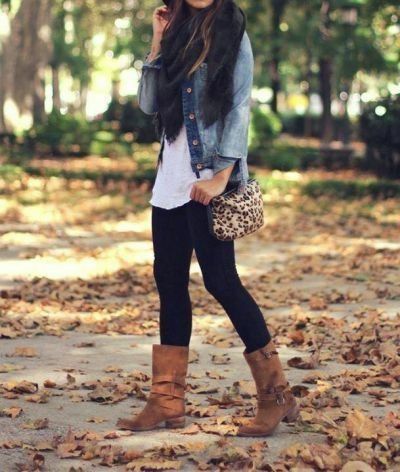 Tip #3: BOOTS: Buy a good pair of boots. 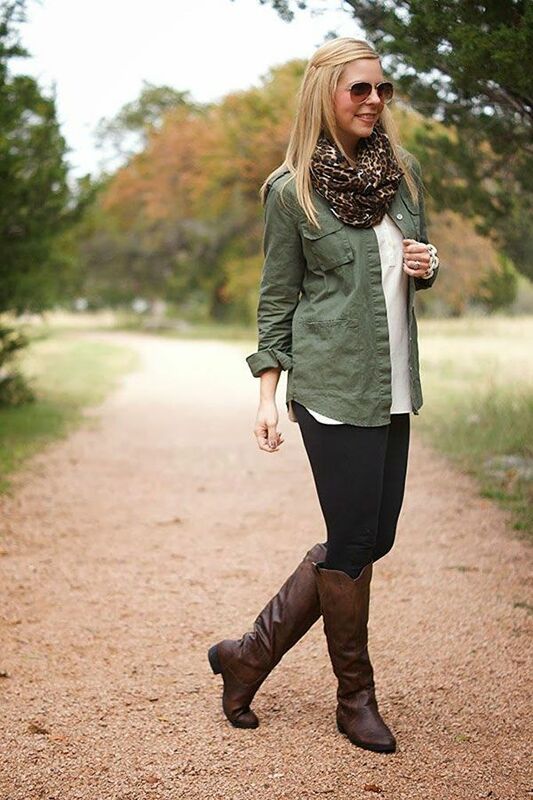 I tend to lean towards riding boots, but I am embracing ankle boots this year! Tip #4: Let your coat speak for itself! 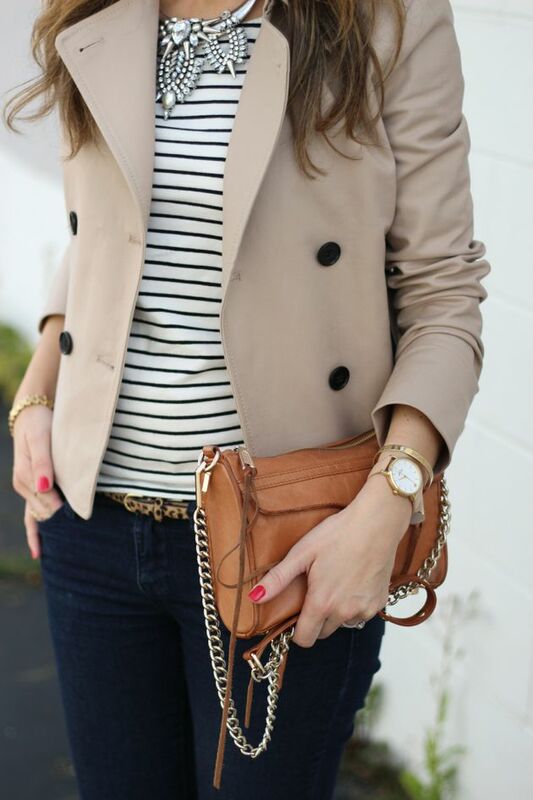 If you’re having a lazy day just throw on a cute coat which will make your whole outfit. Disclaimer: This post is for inspiration purposes only. 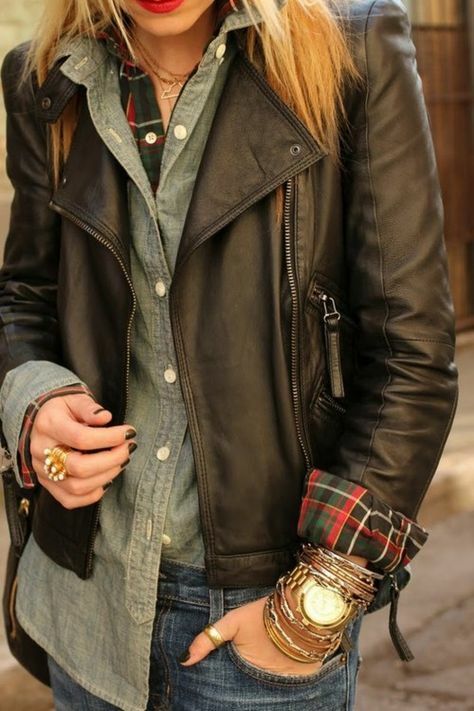 I do not own any of these outfits or photographs.